The PADI MASTER SCUBA DIVER is not a course but an acknowledgement of superior scuba diving skills. The PADI MASTER SCUBA DIVER is the highest not professional scuba diving license in the PADI program, it represents the "black belt" of scuba diving. 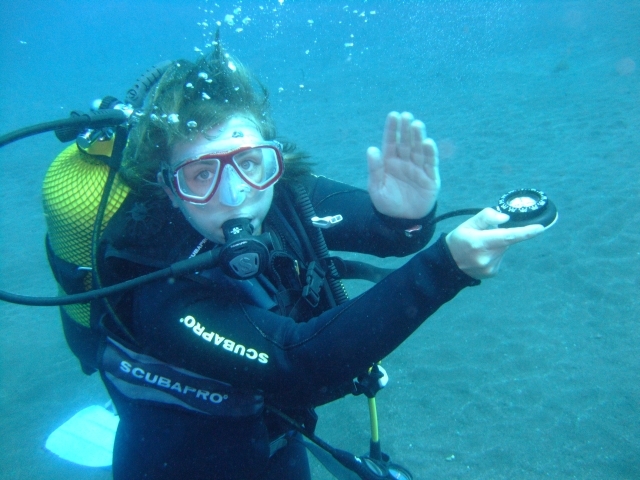 A total of 9 dives are included in this package. A minimum of 5 days are necessary for this course package. You may also spread the dives over a longer period. There is no fixed course schedule. Save 100€ in package price! For each specialty as well as for the PADI Master Scuba Diver you need to pay 45 € PADI license fees upon successful completion. Courses must be payed in advance. License fees for card processing to dive organisation will be charged upon completion of the course. Rental of equipment is not included continued education courses except cylinder and weights. 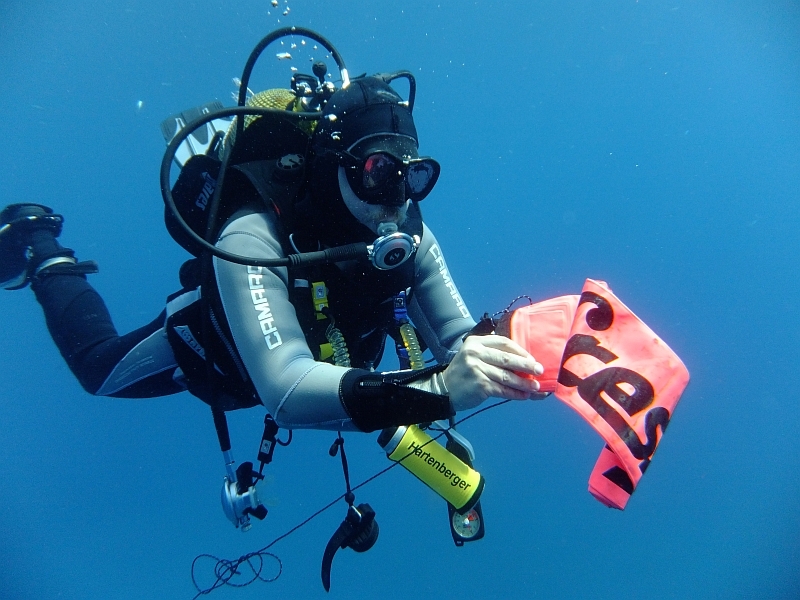 Add a specialty course to your PADI AOWD course! on the rest of the specialty price.